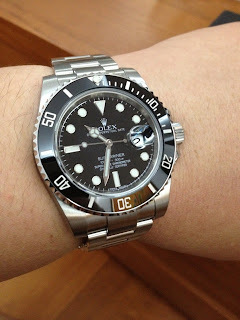 While the Submariner Date never sang to me, I have to say that this latest iteration is not bad. 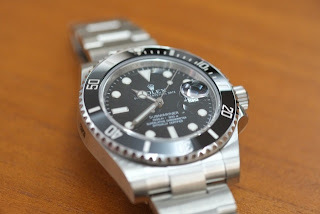 The fat case still does nothing for me, but I do like the ceramic bezel. The watch is very comfortable on the wrist. 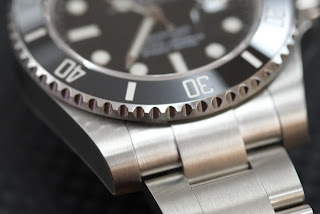 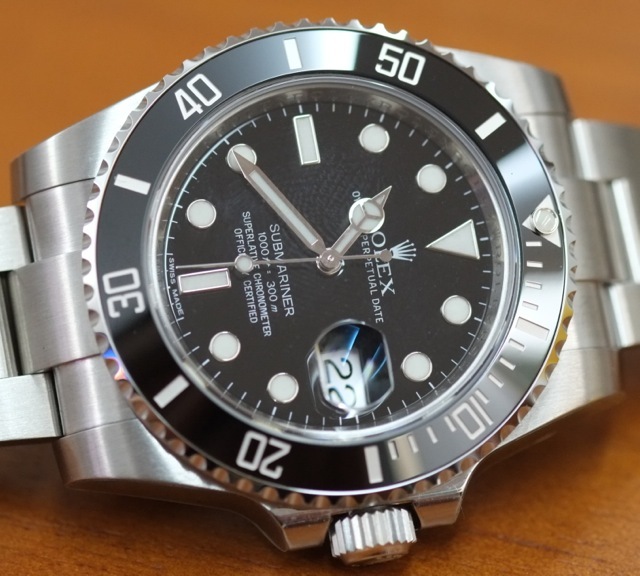 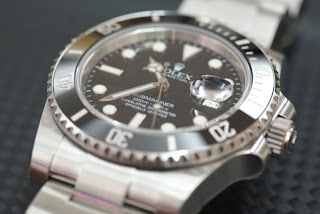 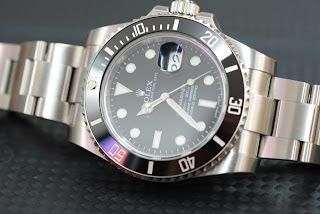 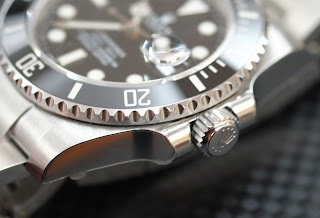 The Rolex Submariner Date, reference 116610. 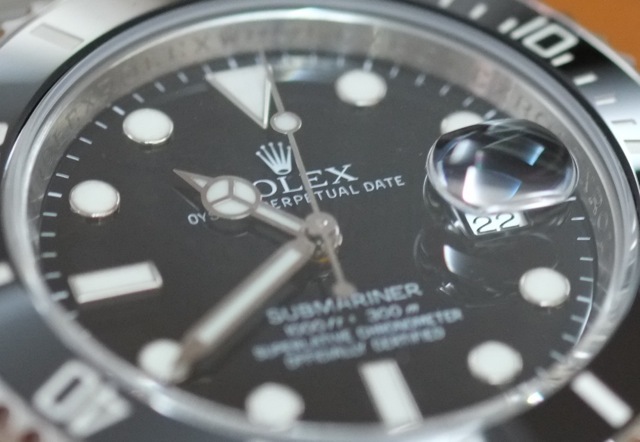 Nice dial, well made. Typical of Rolex quality. 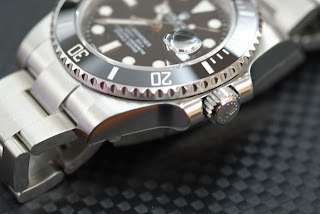 Triplock crown. 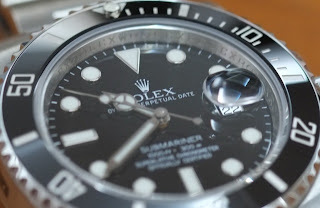 A joy to use. Note the fatter shoulders around the crown. Mercedes hands. 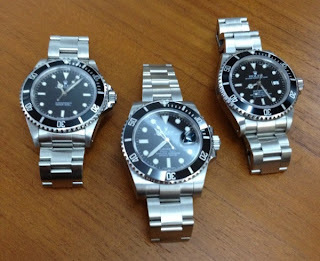 Maxi lume markers I believe. 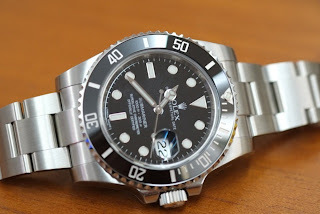 It is a nice watch. Fingerprints on the crystal. Should be more careful. 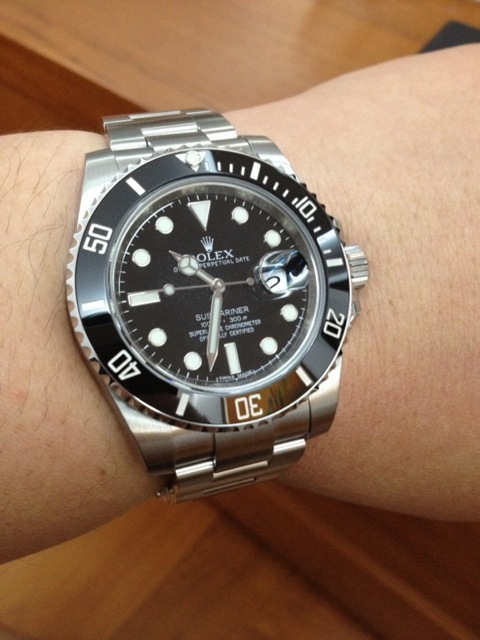 On the 8 inch wrist. 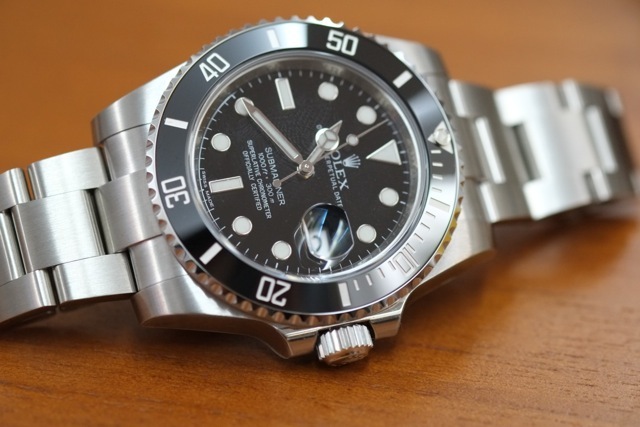 Sits well and very comfortable. 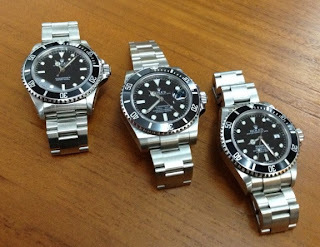 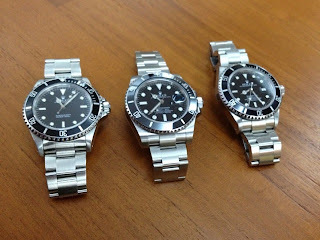 A comparison shot between the cousins.... Submariner reference 14060, submariner Date reference 116610 and SeaDweller reference 16600. 2 liner and the 4 liners.